By the time war broke out in 1939, the Collins White Circle series was well established as a serious competitor to Penguin, particularly in the area of genre fiction – crime, mystery, westerns and romantic novels. The Crime Club section of the series had published around 80 titles and the Westerns were up to 30 or more. Titles continued to be added throughout 1940 and 1941, but gradually paper rationing started to bite. Books had to meet the War Economy standard and the flow of new titles slowed to a trickle. 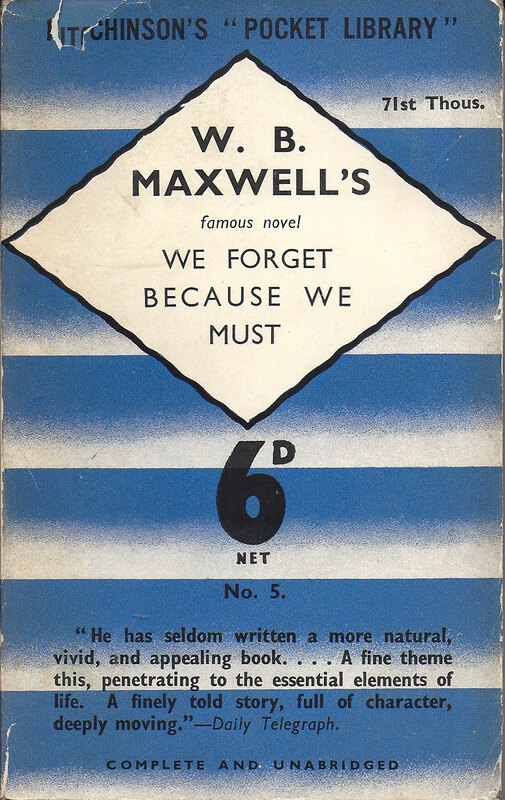 A paper quota was available though for the paperback Services Editions, and this was one area where Penguin had got it wrong, launching the misconceived ‘Forces Book Club’ and then withdrawing from the market. It was an opportunity for Collins to make an impression, and their product was in some ways ideal for it. Romantic fiction was not going to work, for what were then almost exclusively male armed forces, but the other categories in their White Circle series could carry straight across. Crime novels and Westerns were just what the Services wanted. Over the period from 1943 to 1946 the Collins series of Services Editions published 164 titles, including at least 33 Westerns, and probably 36. I don’t know exactly how many because I have no idea of the titles of the books numbered c327, c328 and c330. If anyone does know, or even better has a copy of any of these books, I’d be delighted to hear from them. The other books with similar numbers are Westerns, so it seems likely that these are too, but I can’t be sure. Certainly the series started with eight Westerns in the first sixteen titles. See my post on the early Collins Services Editions for more detail. It’s enough for now to say that those first eight Westerns have almost disappeared without trace. In over 25 years of searching for them, I have found only one in first printing and two others in reprints. The next batch through to the end of 1944 is not much better. I have found copies of just four of the twelve books, but I do at least know the titles of the others, although not their series numbers. Any evidence of the books below in Services Editions would be welcome. That leaves a further thirteen, possibly sixteen, Westerns published in 1945 and 1946. I have copies of seven of them, some of which I’ve seen more than once, so I suppose they’re a little more common, which is what you’d expect, but they’re still frustratingly difficult to find. That’s true of almost all Services Editions, but Westerns do seem to be particularly rare. It’s true for the smaller number of Westerns in the Guild Books series of Services Editions as well. I’m pretty sure that the Westerns were printed in at least as large quantities as other titles, but they seem to have survived less well. I can only assume that’s because they had more use, they were read more avidly and more often, passed around more or borrowed more often from unit libraries. Services Editions were printed on poor quality paper, and often stored and read in battlefield conditions, and in hot damp climates, so they wouldn’t survive repeated use for long. Or possibly Westerns were just seen as more disposable, and have continued to be seen in that way. When service libraries were being cleared out, were Westerns more likely to be thrown away? If they survived that clear-out and were accepted into somebody’s home, were they still more likely to end up in the bin than other types of fiction? If they got as far as a second-hand bookshop, would bookdealers have considered them worthy of a place on the shelf? Or would they have ended up in a box in a dark corner or have been consigned to a cellar to moulder and die? Most of the Westerns in the series were written under pseudonyms, and around a third of the books came from a single author, Charles Horace Snow. He contributed books under three different names – four books as Ranger Lee, four as Gary Marshall and three as Wade Smith. Another eight books came from two brothers – four by Frederick Glidden under the name of Luke Short, and four by his brother Jonathan under the name of Peter Dawson. I don’t think any of them are much read now. Westerns were enormously popular in wartime and in the postwar years, but interest in them seems to have gone down and down. Finding copies of these books, or even any information about them, is a race against time. What’s in a name? That flaming Jun. On the title page of early Tauchnitz Editions, the publisher’s name is shown as ‘Bernh. Tauchnitz Jun.’ On any edition published after 1852 it is shown as ‘Bernard Tauchnitz’. That added Jun. is an important indicator of the age of the book. But why and how? When Bernhard Tauchnitz started his own publishing firm in 1837, he was not even 21 years old. He was certainly young, but’junior’ usually means younger, rather than young. So who was he younger than? I haven’t been able to find any evidence of his father’s name, but it would make some sense if his father had also been Bernhard Tauchnitz. However, according to an article written by Tighe Hopkins in 1901, Bernhard’s father had died while his son was quite young, so even if he was called Bernhard, there was probably no need to add ‘Jun.’ to distinguish the son from his father. But if not needed to distinguish the two, it may still have been a way of referencing and paying respect to his father. Or was it more a way of distinguishing Bernhard from his uncle Karl Tauchnitz, whose name was already well known as a printer and publisher in Leipzig? Bernhard had been apprenticed to his uncle Karl for several years before launching his own firm. It was where he had learned the publishing business. The firm of Karl Tauchnitz published cheap editions of Latin and Greek classics, and had introduced to Germany the stereotype method of printing. There was certainly some risk of confusion between the two companies, and many of Bernhard’s early publications were also in Latin. But they had different first names, so it’s not obvious that adding ‘Jun.’ to one of them would make much difference. Anyway Karl Tauchitz had died in 1836 (possibly one of the factors pushing Bernhard to start his own business) and the business had passed to his son, also called Karl (or Carl). So in some ways there would have been more justification for adding a ‘Jun.’ to Karl Tauchnitz’s name. The description ‘Bernh. Tauchnitz Jun.’ is mostly now seen on English language books, but it’s worth noting that it first appeared in 1837 or 1838, some 4 years before the start of the ‘Collection of British Authors’. It was probably first used on Latin books and in that context makes perfect sense. Junior may now be mostly thought of as an English word, but its origin is in Latin, as a contraction of ‘juvenior’ meaning younger. Was that why Bernhard chose ‘Jun.’ rather than the German equivalent, ‘der Jüngere’. I’m not sure how normal it is to use Jun. as an abbreviation in German. It was certainly used by Tauchnitz on German books as well as on Latin and English ones, but on French books he used instead ‘Bern. Tauchnitz Jeune’. At the end of 1852, Tauchnitz dropped the ‘Jun.’ and styled himself simply ‘Bernhard Tauchnitz’ on all subsequent title pages. He was by then 36 and a very successful publisher, so perhaps Junior was no longer appropriate. Now, 150 years later though, it’s useful that there are these two different descriptions. Tauchnitz Editions are very difficult to date, and they provide a quick way to distinguish early editions. In broad terms, any book that says ‘Bernh. Tauchnitz Jun.’ is printed before 1853, and anything that says ‘Bernhard Tauchnitz’ is no earlier than late 1852. In particular the first printings of volumes 1 to 246 in the Collection of British Authors, all (with the one exception of volume 237) say ‘Bernh. Tauchnitz Jun.’. Any copy of these books that says ‘Bernhard Tauchnitz’ must be a reprint, even if there is nothing else to indicate it as such. It’s the very first thing I look for in any early Tauchnitz, in particular any volume dated 1852 or earlier on the title page. A lot of these books were reprinted many times, over almost the next 100 years, and all still with the original first printing date on the title page. So reprints vastly outnumber first printings, and it’s far more common to see ‘Bernhard Tauchnitz’ on the title page rather than ‘Bernh. Tauchnitz Jun.’. But as soon as you see it, you know it’s a reprint. Pirate publishers in Continental Europe and in America were a constant irritant to Charles Dickens. There was probably no other author who suffered as much at their hands. Dickens’s early works were widely pirated in Europe until the first international copyright treaties, starting with the treaty in 1846 between Prussia and the United Kingdom. Even many years after that, they were still being pirated in the US and Dickens became a very vocal campaigner for the introduction of international copyright laws. He never succeeded in his lifetime. It was not until 1891 that the US introduced an International Copyright Act, and even then it refused to join the international Berne Convention. Perhaps worth remembering when Americans complain about the lack of copyright protection in China and elsewhere? Trump will not be the first US president to co-operate with other countries only when it suits him. All this was far into the future when Bernhard Tauchnitz first launched his series of English language novels in Germany in 1841. He was free to publish the novels of British Authors without any restriction or any payment, and he enthusiastically joined the pirate band. 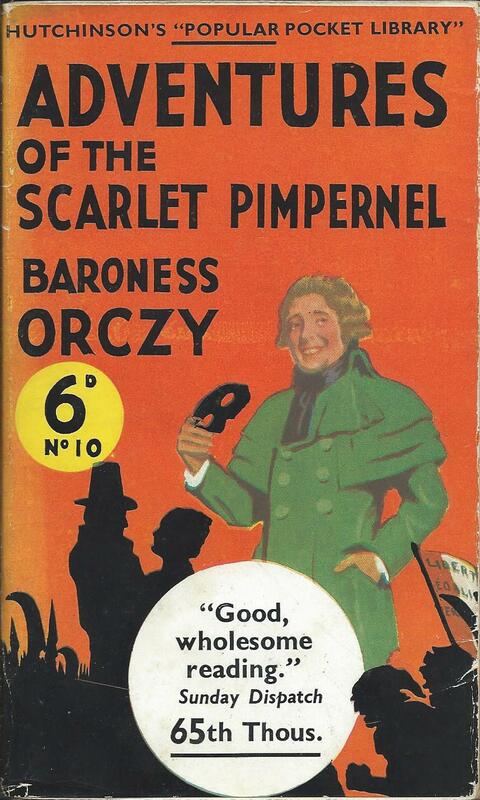 To his credit, he realised relatively quickly that the life of a pirate was not for him and set about building relationships with authors, including Dickens. But for the first 18 months or so, Tauchnitz Editions were unauthorised pirate editions. Dickens was the new rising star of English literature at that time, challenging the establishment of writers such as Bulwer Lytton, G.P.R. James, Captain Marryat and Walter Scott (who had died 10 years earlier). The works of all of these authors were widely available in Europe in unauthorised editions, both in English and in translation. So Tauchnitz was far from the first to publish ‘Nicholas Nickleby’ when it appeared as volumes 47 and 48 of his ‘Collection of British authors’ in 1843. Dickens wrote the novel in 1838 / 1839, publishing it in monthly instalments from March 1838 to October 1839. Before the final instalment was published, possibly even before it was written, pirate versions of the earlier chapters were appearing. In 1838, Georg Westerman in Braunchweig was already publishing ‘Leben und Abenteuer des Nicolaus Nickleby. Herausgegeben von Boz, dem Verfasser der Pickwicker‘. By 1939 the novel had been published in English by J.J. Weber and Frederick Fleischer in Germany and from Paris had appeared in Baudry’s European Library. 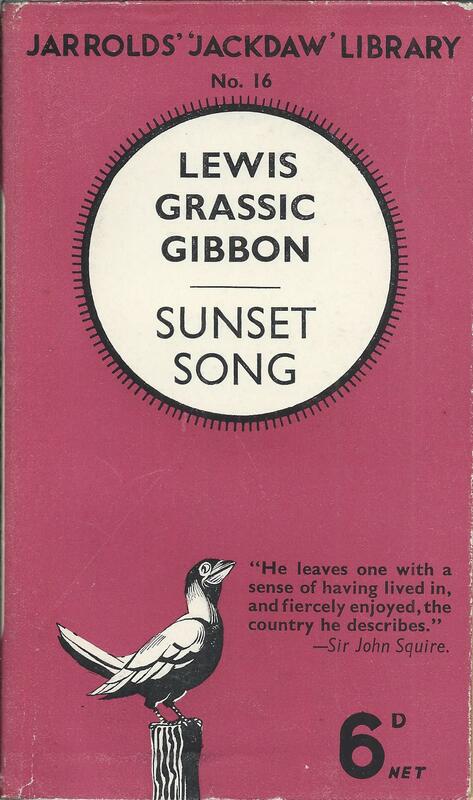 In the same year it was published in the US by Lea and Blanchard in Philadelphia and apparently by two New York publishers, William H. Colyer and James Turney. It seems fairly safe to assume that none of these publishers paid anything to Dickens. By early June 1843 when the Tauchnitz Edition of Nickleby appeared, Tauchnitz had already published ‘The Pickwick Papers’ as volumes 2 and 3 of his series, ‘American Notes for general circulation’ as volume 32 and ‘Oliver Twist’ as volume 36. After Nickleby, ‘Sketches by Boz’ followed a month or two later, bringing the number of unauthorised Dickens volumes to seven. But change was underway. Dickens had returned from a six month tour of America in 1842 outraged at the piracy of his works. In May 1843 he chaired a first meeting of the ‘Association for the Protection of Literature’. Six weeks after that Tauchnitz made his move, proposing voluntary payment to authors. His first authorised volume, by G.P.R. James, appeared in August 1843, and by the end of the year he was able to publish a fully authorised edition of Dickens’ latest work, ‘A Christmas Carol’. It’s not clear to what extent the agreement with Dickens was retrospective, offering payment for works already published and copies already sold. But it would be surprising if Tauchnitz didn’t offer some payment to wash away his previous sins. Certainly he seems to have done enough to earn the gratitude of Dickens and to establish cordial relations with him for the rest of his life. But however much absolution Tauchnitz later received, that first Tauchnitz printing of Nicholas Nickleby still has a tinge of piracy about it.